The only wallpaper app you'll ever need. 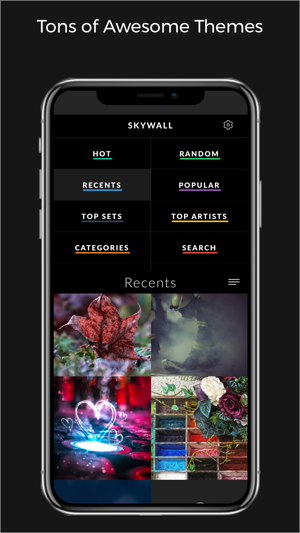 Say hello to Skywall. Sift through hundreds of original wallpapers hand crafted in house by the the Skywall team. 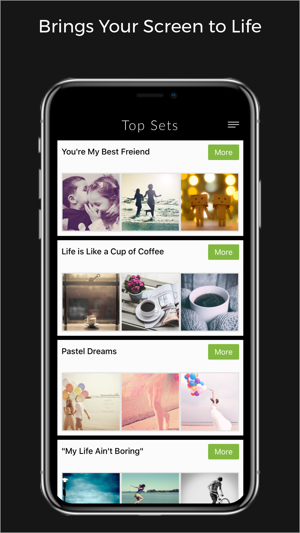 Enjoy exclusive walls designed specifically for your devices. 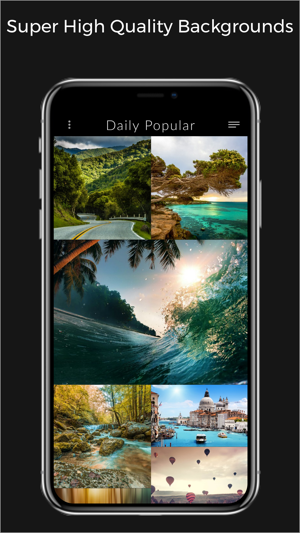 You won't find these backgrounds in any other app. We'll be constantly designing new Skywall for you. 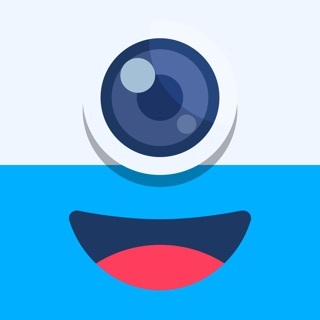 This means new high quality content within the app every day. Thank you for using Skywall! I really don’t understand how as a developer you can build out screens and functionality for an ‘edit’ feature and forget to include any way to progress OR cancel. How do you not walk through your own app a single time, even just so your own work isn’t for nothing, if not for the sake of UX quality?? I’ve had this app for months and there’s been no fix to the unfathomable omission that forces you to kill the app in order to leave edit mode (killing any edits with it). 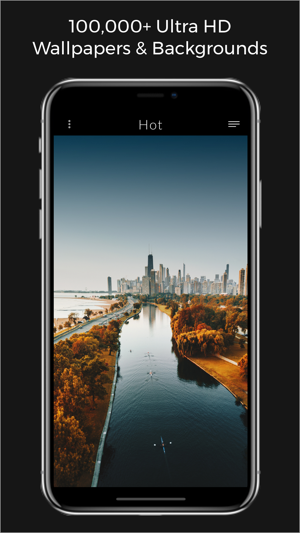 On the plus if you’re aware of this and NEVER touch that edit button, the stock wallpapers are nice and there’s a good selection of them. 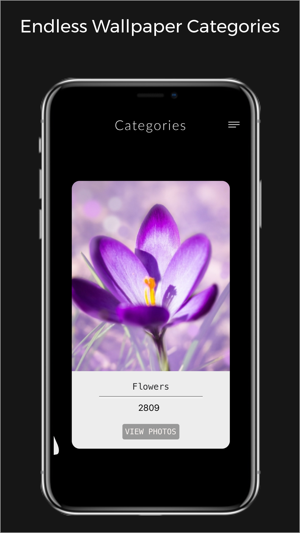 This app has a great interface that's easy to use and has useful categories/features; you scroll down to view more wallpapers which is intuitive. There are nice categories such as "Hot", "Random," and "Recents" for example. I like how the wallpapers are high quality and how you can preview how they will look like with some apps over them by clicking on them before you save them. The only issue I've run into so far is the app crashing multiple times as I've scrolled down the wallpapers. I really enjoy watching and downloading these beautiful walls.